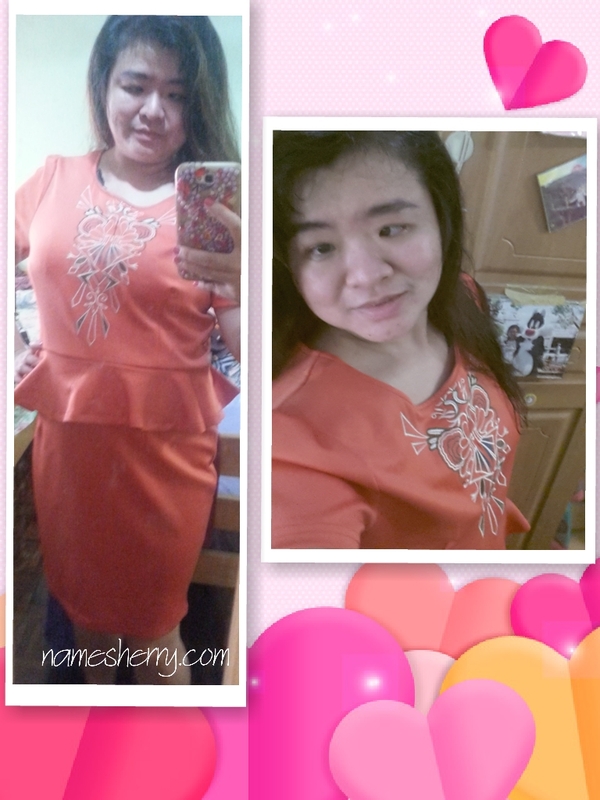 Hi gals, I have been busy and yeah just to let you know contest to take part just click image above yeah! 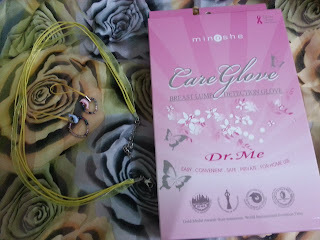 Above the minoshe care glove is one of the items I've got from the workshop I attended! I am adding it in the contest, if you want it you need to participant in the contest. 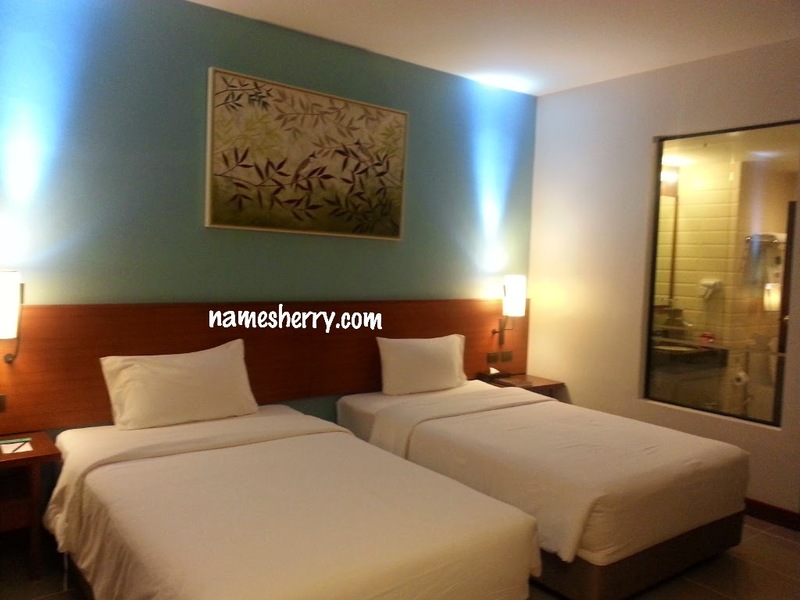 Minoshe is from Singapore, they have few outlets in Malaysia. My sister, mom, and dad was here in the afternoon to have lunch with us except my dear who's at work. I miss my mom so much, I gave a pack of coffee which is no sugar contained! I want her to try that because she often drink white coffee. She's going to see dentist again next week to extract her teeth, she's toothless tiger now. Feeling sad for her, she using fake teeth to eat and chew.